I have written and performed a lot of training programs in the Enter-Trainment industry before writing my first novel – Love By Numbers. Love By Numbers is the story or a borderline obsessed career girl who uses neuroscience to get in control of who she gets the hots for. My love of science – and my love of love! Just finished Up and In by Deborah Disney. GREAT fun. Visit the Amazon jungle – before they cut it down. The high percentage of blue skied, warm days. It has the power to validate and inspire the feminine spirit. An exploration into loving more than one person. Supporting my family in their adventures. How to Fall in Love with Someone YOU Choose. (Why not, if you have a broken man-picker?) Choose an available compatible guy-friend who doesn’t turn you off and rewire your brains for a hot and heavy romance. Get emotional while watching a sad movie. Share a major adrenaline rush. Be competent at something cool, but don’t make a big deal out of it. Have him provide food from the hunt (a good restaurant will do). Eyegaze until it doesn’t feel weird. Fulfil each other’s primary fantasies within reason and without judgment. Sleep together like stacked spoons. Repeat the above until love and lust click in. Then send your love brain chemicals into overdrive by not seeing each other. That’s when things really get cooking. 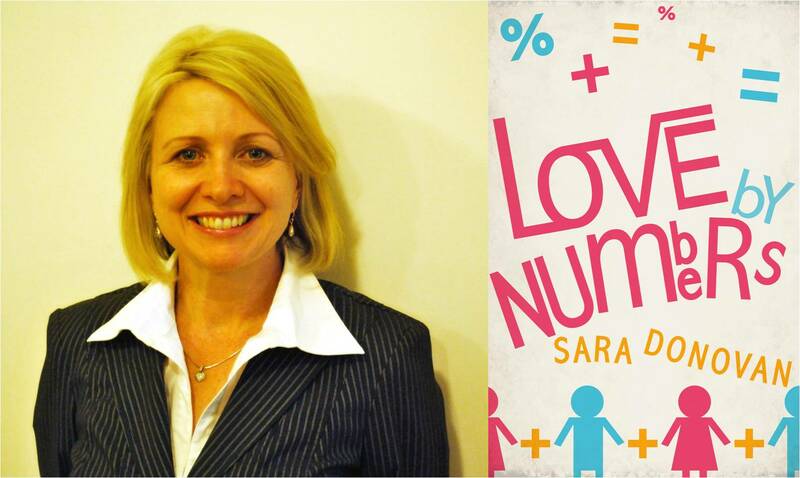 Love By Numbers is the story of April, a young career woman who’s experiment to control her heart leads to unexpected consequences for her and the friends she draws into her complicated “love square”.